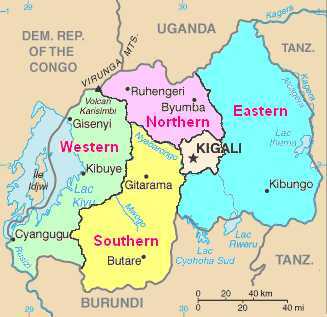 (World Watch Monitor) — The Rwanda Governance Board continues to close churches it says fail to meet requirements laid down at the beginning of the year. New requirements set in place for those congregations that want to continue ministry are also complicating efforts to comply. Many see the closures as part of an effort by the government to make its aggressive secular stance clear.